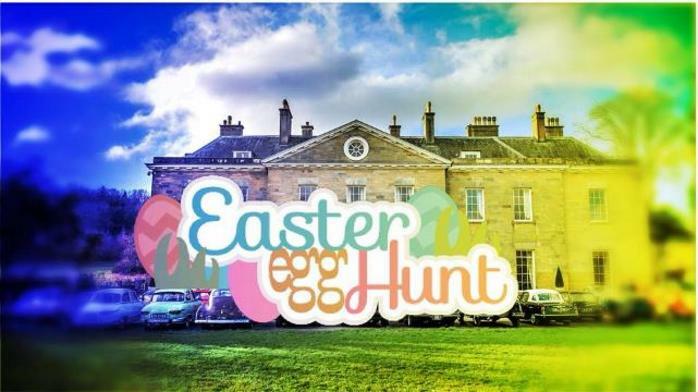 Six Golden Eggs are hidden in Stanmer House and gardens; each egg has a letter collect all six and re-arrange them to spell the magic word that unlocks the Easter Egg trunk. A delicious Cadburys Dairy Milk egg awaits every paying child. The first three egg trails sold out but Stanmer Park is adding three new trails. Book now (tickets must be purchased in advance), we h to avoid disappointment.